Are Jewish Students Safe on U.C. Campuses? This week, Secretary of Education Arne Duncan made a historic decision to expand Title VI of the 1964 Civil Rights Act to embrace attacks on Jewish students on campus. 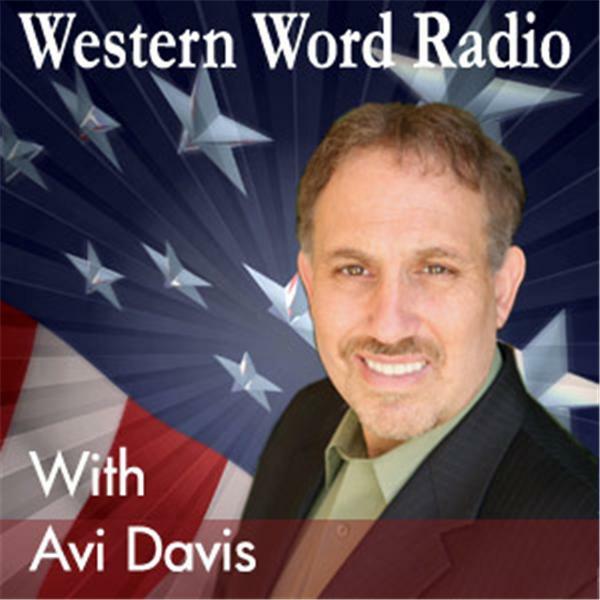 Join Avi Davis when he discusses with Ken Marcus , author of the newly published "Jewish Identity and Civil Rights in America" and an activist in this matter, the consequences of the decision.